A couple of months ago we wrote about Camp Fire’s amazing Camp El Tesoro. You can read that article here. While El Tesoro is clearly a fantastic experience, some kids or parents may not be ready for overnight camp. Or perhaps, your schedule doesn’t allow for it. Sensitive to the needs and desires of many, Camp Fire has also established an equally wonderful experience for day campers. Day Camp at Westcliff is just as fun, just as formative and just as wonderful as El Tesoro. It’s just that the kids sleep at home instead of away. Everything Camp Fire does is thoughtful and intentional with the development of the child as its defining characteristic. Camp Fire’s Day Camp at Westcliff which serves the Tanglewood, Lilly B. Clayton, Ridglea Hills, Alice Carlson and Westcliff neighborhoods is, therefore, no different. 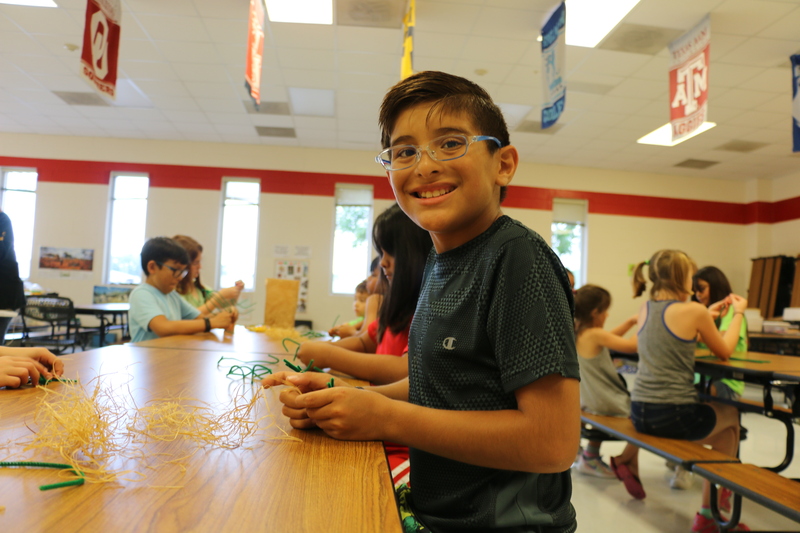 In fact, while Camp Fire’s summer programs are always tons of fun, they are curriculum based and packed with hands-on learning experiences to help kids avoid the dreaded summer slide. Campers have the generous use of Westcliff Elementary’s wonderful playground, fields and garden as well as the beautiful tree-lined nature paths of Foster Park across the street. Each week there is an educational theme with a coinciding field trip, as well as a weekly swim or splash day. Some examples of this summer’s weekly themes are as follows: So That’s How It Works, where kids will get to tinker with and learn about household items like TVs, vacuum cleaners and game consoles. Lights, Camera, Action where campers will learn how cameras work and how movies are made. Curious Creatures lets kids learn how frogs croak and how eels produce electricity. Physics Of Sports shows campers how to throw a curve ball or bend it like Beckham. Field trip locations will be announced as we get closer to the camp dates but you can bet they will be fun and educational. 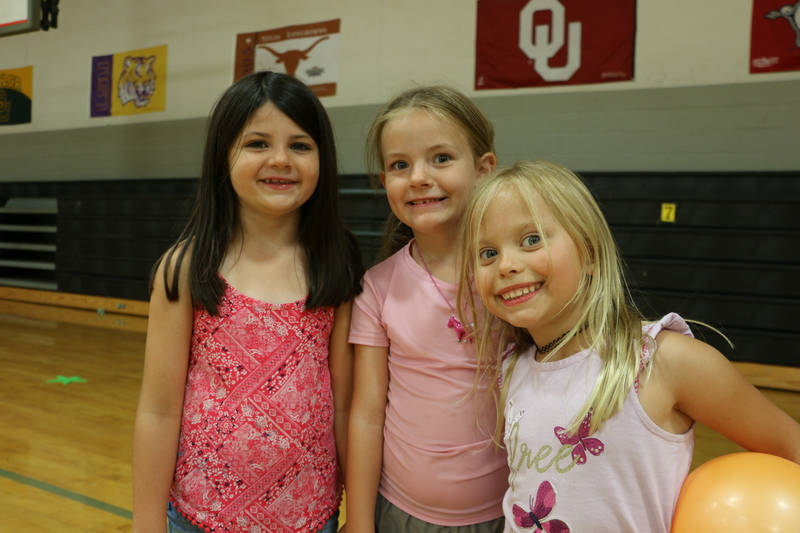 Day Camp at Westcliff is a great option for just about any family. From the working family that needs to find safe and enjoyable activities for their kids during the day to the single parent for whom finding consistent quality child care can be challenging, the schedule and pricing of Day Camp at Westcliff are friendly to both calendar and pocketbook. Drop off is as early as 6:30 AM and pick up is as late as 6:00 PM. Camp tuition is affordable at $155 per week, with multi-child discounts and even some scholarships available. As for the camp staff, most carry over from the Camp Fire after school program, so the Camp Fire summer camp leaders will be the same great people who many of the kids already know and who are dedicated professionals committed to helping children achieve their full potential. In other words, they’re the kind of people you want your kids to be around and look up to. Finding something that is both educational and fun can be difficult. Finding something that is also close to home and run by excellent, caring people and is darn near impossible. Fortunately, Camp Fire has made it super easy with Day Camp at Westcliff.